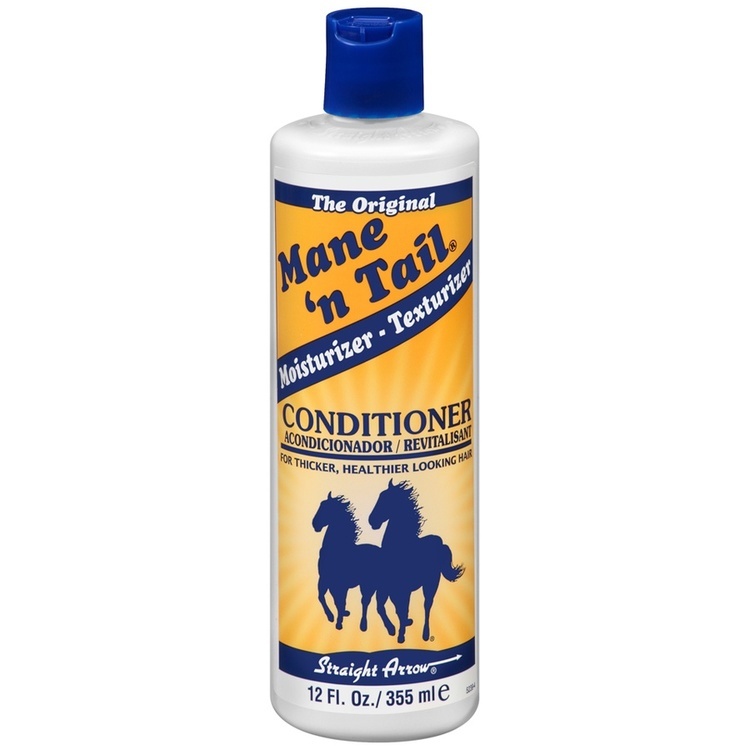 Mane 'n Tail Deep Moisturizing Conditioner is a natural moisture retention treatment for dry, damaged hair. DIRECTIONS: Apply to clean hair. Massage onto scalp and hair. Leave-on for 2 minutes. Rinse.